Drank this with colleagues at Barcelona in W Hartford. 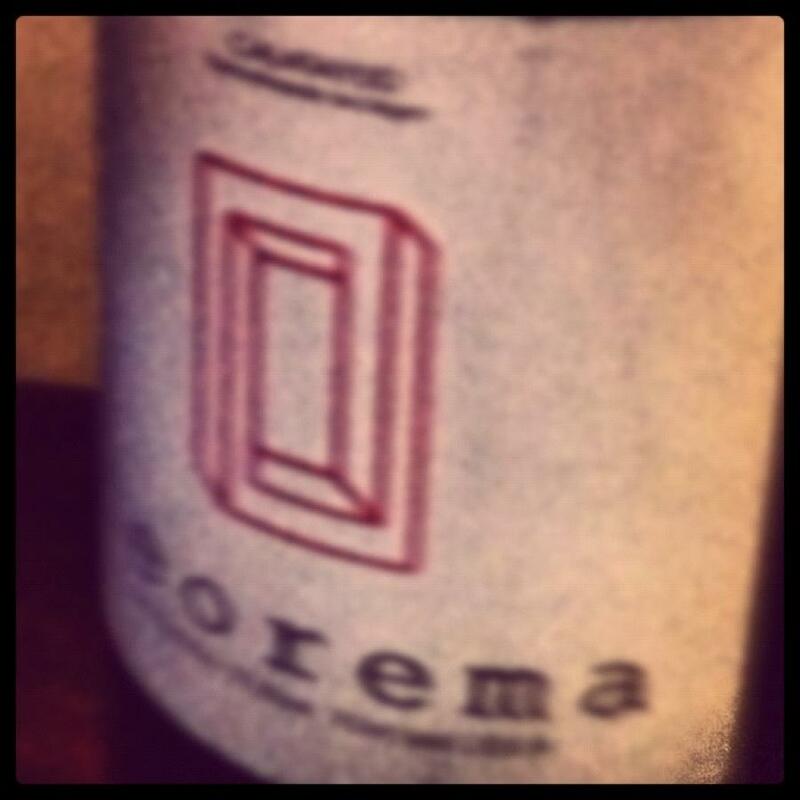 Reasonably priced garnacha at $27 in a restaurant it's full of flavor and spice. I'd never had it but am on the lookout. Our iPhone app is now in the app store. Please download it and show us your drinks while you are on the go. Android users can upload to SMD on the go already but fear not, a droid app is coming up next.